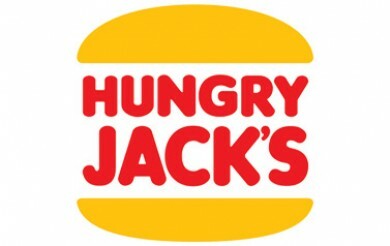 Hungry Jack’s have introduced Vegan Breakfast Muffins! The muffin in two options – a veggie patty with classic vegan mayo & vegan cheese, or topped with avocado and vegan lemon garlic dressing. It’s available until 11am daily. Additionally, at the same time Hungry Jacks have also launched Double Bacon or Sausage Breakfast Muffins!